At one point I was trying just about anything that was aloud medication wise for heartburn relief and even cut back on acidic foods, but nothing was helping. My breaking point occurred one night when I literally woke myself up out of a dead sleep from the amount of burning reflux that I was having – I was over it! At 4 a.m., I remembered that one of my friends who had frequent heartburn swore by ingesting coconut oil. I thought to myself, it’s worth a try! I stumbled into the kitchen and measured about a tablespoon of unrefined coconut oil and proceeded to place it straight into my mouth. If you’re someone who is big on texture, I recommend heating this up first to liquefy it and then swallow. After that, I went to lay back down with my body propped up and within an hour, I actually experienced relief! I can’t begin to tell you how thankful I was for this. The coconut oil was able to coat my throat and digestive track, thus helping reduce the burning sensation and irritation that the heartburn was causing. You can also try making a cup of hot tea and adding a tablespoon of coconut oil to it for another soothing option. 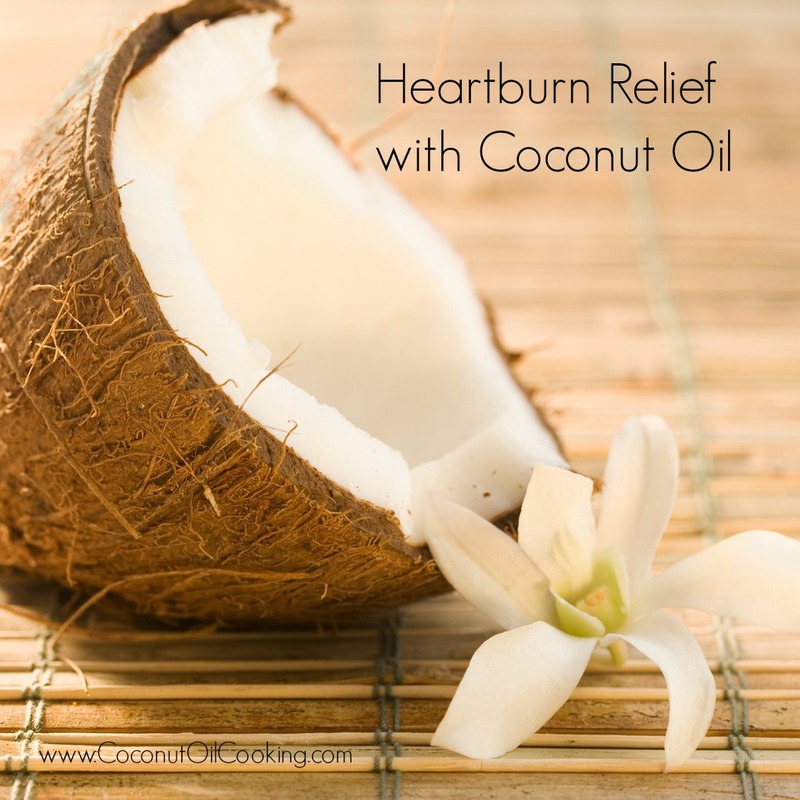 I hope this tip will help you whether you’re pregnant or just trying to relieve yourself of heartburn irritation! I didn’t know about this before, such a helpful post!